Learn more about this rewarding, dynamic career. The Deafblind Network of Ontario is a group of individuals and organizations. Their goal is to improve services for all Ontarians who are deafblind. 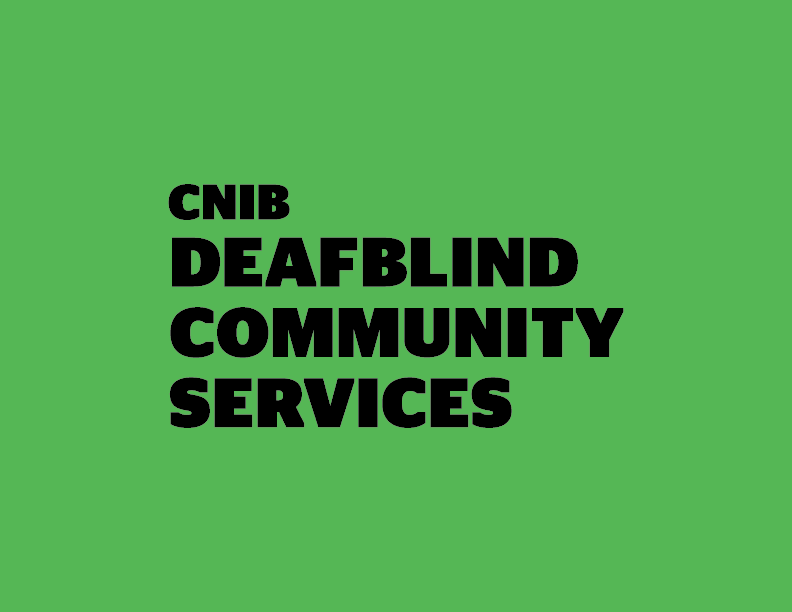 The Deafblind Network Ontario (DBNO) is a passionate group made up of individuals, organizations and service providers who work together for the improvement of services for Ontarians who are deafblind. The DBNO is committed to ensuring that all Ontarians who are deafblind have equal access to high quality Intervenor Services. Intervenor Services support individuals who are deafblind in a variety of life settings. An intervenor is a trained professional who acts as the “eyes” and “ears” of a person who is deafblind, providing specialized communications services and supports.